Pay one low monthly charge of $9.95 per month, per line, plus minute-use charges, conveniently billed to you on the long distance page of your local telephone company monthly bill. There are no other surcharges or fees. All calls made to a number outside your local calling area, 24 hours a day, 7 days a week. With Peak you will have one of the lowest per minute rates available in the industry. No need to purchase minutes in advance: you get the best rate all the time! For a full list of all rates and fees, please review our Terms of Service here. 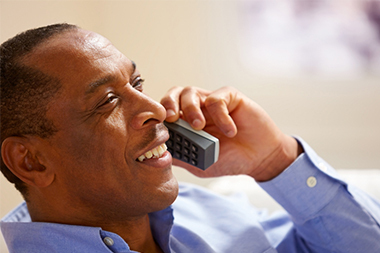 Peak Communications provides phone services for the way you make calls. Our goal is to offer a competitive choice for your telecommunications needs. We back our long-distance services with outstanding customer support and crystal clear billing.